Globaltherm® EG is used extensively in manufacturing industries due to its versatility and functionality in a wide range of applications. 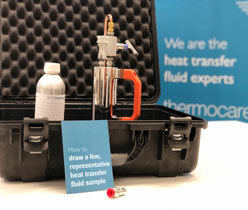 This heat transfer fluid is not recommended for use with food (either directly or indirectly) and should be used as anti-freeze in processes (e.g. cooling, refrigeration and air conditioning) where direct contact with humans is limited or restrictive. 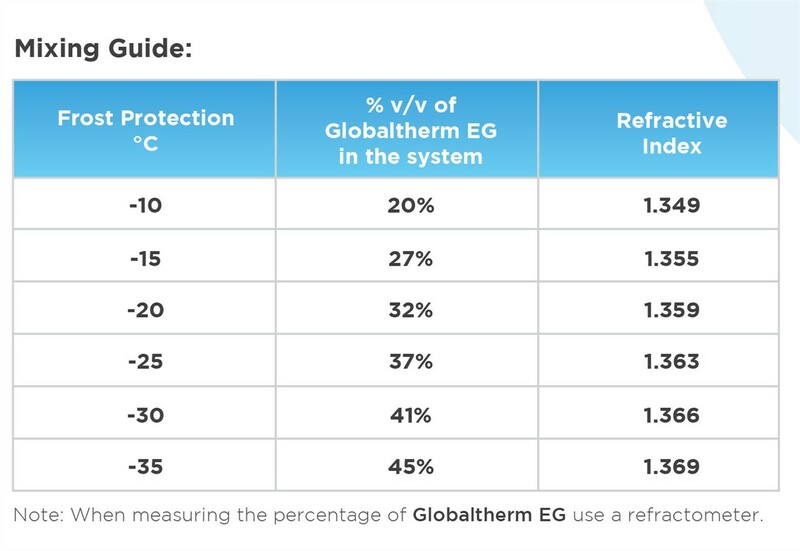 Globaltherm® PG is generally regarded as being safe in contact with humans.